Rip DVD to iPod for free using the best Free DVD Ripper software. Free download with short video guide and easy to follow tutorial with pictures. Great news! Now you can put movies on your iPod without having to purchase from iTunes store. 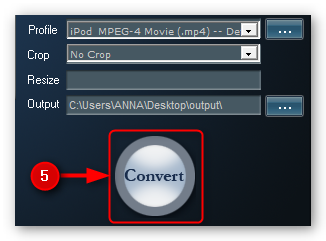 Just download AVGO’s Free DVD Ripper, the all-in-one FREE software that can rip any DVD to iPod. 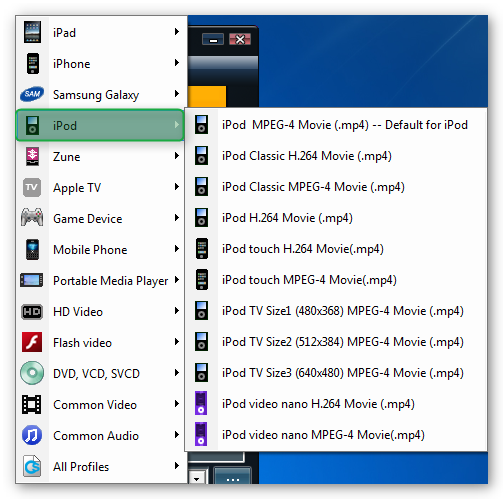 The program’s simple interface combined with a variety of pre-defined settings for different video file formats and most portable devices including iPod, iPad, iPhone, Samsung, PSP, Android and more makes it very convenient to use. 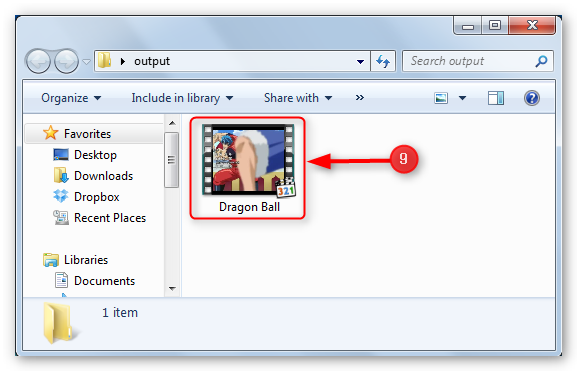 Free DVD Ripper also allows advanced users to adjust the video size, video quality, crop, etc. to get a more customized output video. Download and start using Free DVD Ripper now! 2. 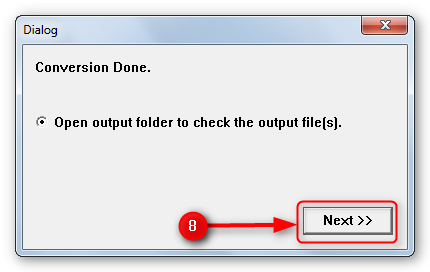 Set the output path of the converted file to any folder on your computer. 5. Kindly click the “Convert” button to start the ripping process. 7. Just wait for the DVD to iPod conversion to finish. 9. From the output folder, you need to move the output file to your iTunes then sync your iPad to transfer the converted file.